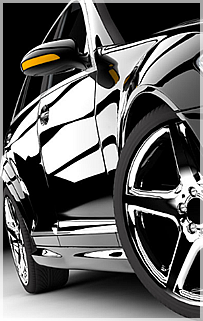 GAJ CAR GROOMING SPECIALIZES IN PRESTIGE CARS AND OTHER TYPES OF VEHICLES. 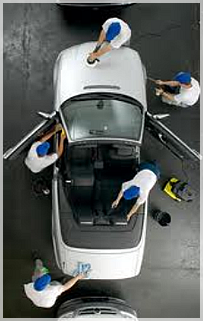 G.A.J Car Grooming specializes in prestige cars and other types of vehicles. 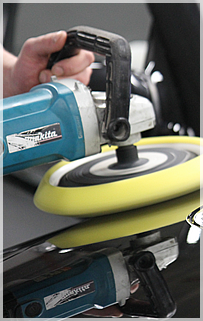 G.A.J Car Grooming aims to ensure that our services are at the highest level & that all work is guaranteed to please. All business is conducted professionally, effectively with fairness, honesty & integrity. IF YOU'RE NOT SATISFIED, TELL GLENN. IF YOU ARE SATISFIED, TELL YOUR FRIENDS! G.A.J Car Grooming specializes in prestige cars and other types of vehicles. Outstanding care & professional are key words in describing G.A.J Car Grooming's Premier Wash & Wax service. 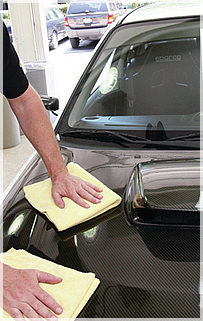 The service, considered by many to be a showroom detail & offers a comprehensive clean & polish inside and out.